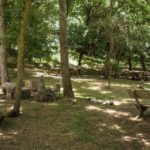 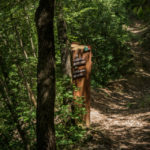 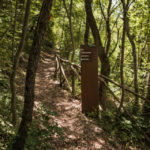 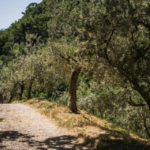 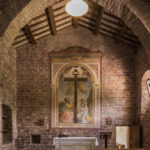 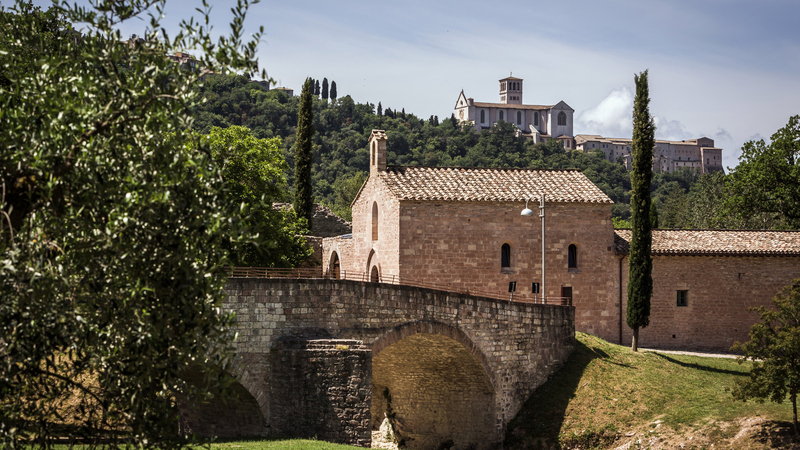 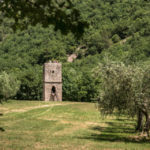 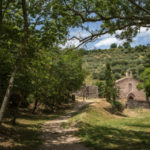 The Bosco of San Francesco of FAI is an intact portion of Umbrian landscape, a wood, a place of harmony and silence at the foot of the Basilica of San Francesco in Assisi. 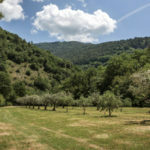 A property of 64 hectares of semi-natural landscape where the Tescio torrent flows through woods of hornbeam, holm oaks and downy oak alternating with olive groves and clearings, which the negligence had reduced to a landfill and that the FAI (Fondo Ambiente Italiano – Italian Environment Fund), after the donation by Intesa Sanpaolo in 2008, has entirely recovered and reopened to the public in 2011. 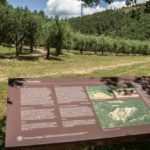 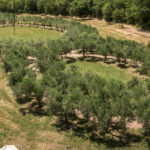 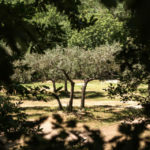 Thanks to the recovery of abandoned olive groves and a careful management of environmental sustainability by the FAI, in the Bosco di San Francesco a quality olive oil is produced, by the 121 olive trees which constitute the suggestive work of art “Terzo Paradiso” by Michelangelo Pistoletto. 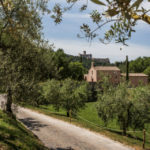 We organize tastings of Umbrian products: currently not, but in the coming months we should have a small honey production of the Bosco di San Francesco and we intend to do so. 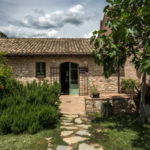 We sell Extra Virgin Olive Oil Dop Umbria: yes, we sell Extra Virgin Olive Oil from the Bosco di S. Francesco and other oils produced in the Goods of FAI (Punta Mesco and Baia di Ieranto). 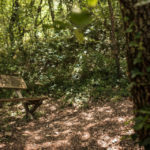 Bus stop area: at the Visitor Center in via Ponte dei Galli, the bus stop for loading and unloading is allowed, the parking area for the nearest bus is the San Vittorino car park (about 1 km), parking is also available free for cars. 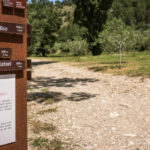 Particular signs: quality and originality of the cultural proposal. 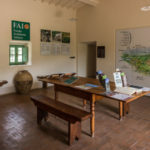 Other services available: we organize guided tours to the itineraries of the property, events and personalized ceremonies, program of cultural events throughout the year.